A totally new and innovative solution offering maximum productivity to the branch and unsurpassed convenience to customers. 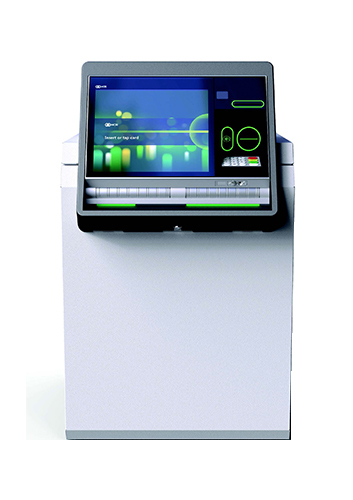 The MX7800D gives consumers the ability to perform more complex transactions with the help of on demand video assistance. 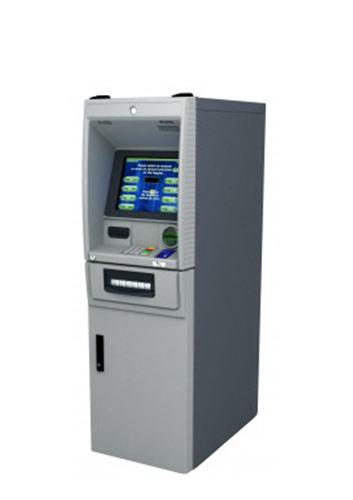 The MX7800T is a multi-function ATM with more features and functionalities than a standard ATM. 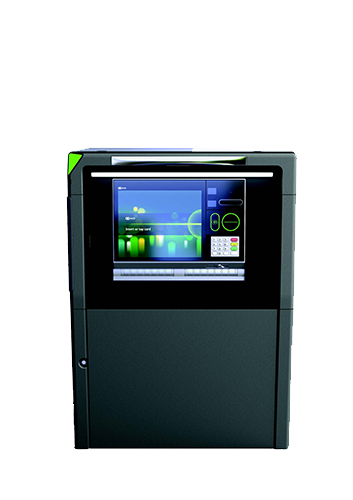 The Monimax 7600DAXL is the ideal solution for through-the-wall ATMs. Monimax 7600TAXL is designed to provide reliability that is second to none in the market, with the highest uptime and with minimum maintenance needs. 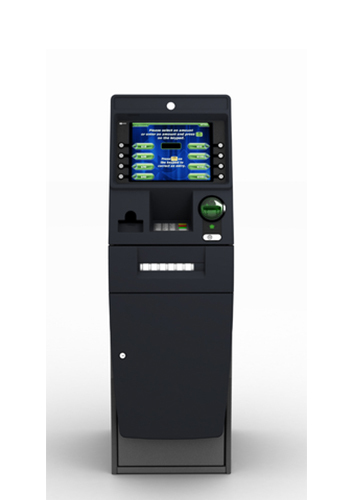 The MoniMax 5100T is a high-value, through-the-wall ATM that features advanced performance, exceptional reliability, and a wide variety of optional modules. 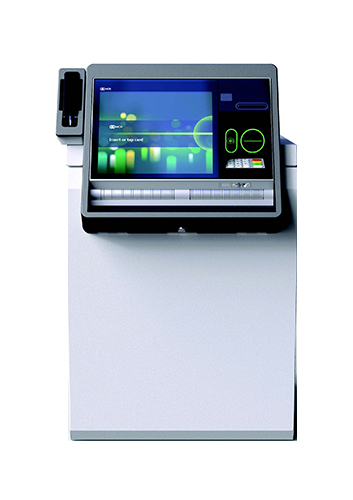 The Monimax 7600IXL is the ideal solution for Island Drive-up ATMs. 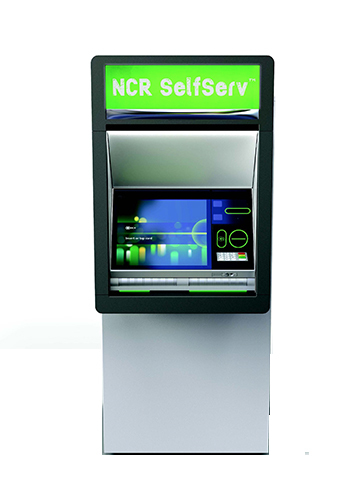 Whether in bank branches or in off-premise locations, the SelfServ 22e is designed to deliver cash to your customers simply, securely and reliably. 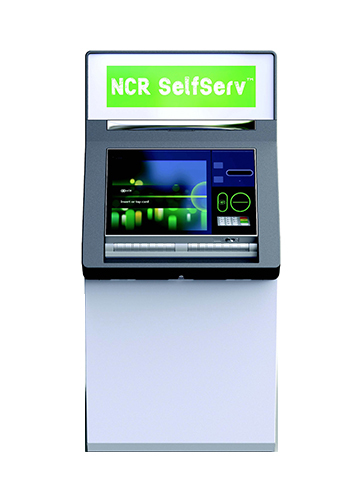 NCR SelfServ 23 attracts customers with an exceptional ATM experience. 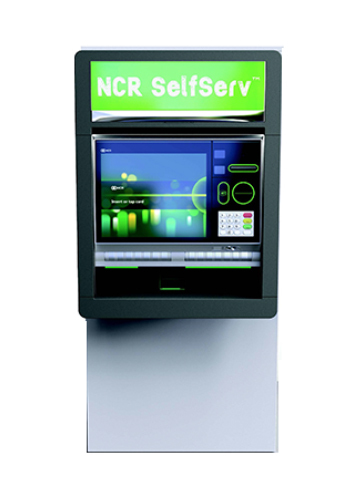 Through-the-wall Cash Dispenser is designed to catch the attention of your customers, a modern and contemporary look and feel including the latest multi-touch capability. Ideal for in-branch or off-premise deployments, the 5600 is a superior option when reliability, security and high capacity are required. 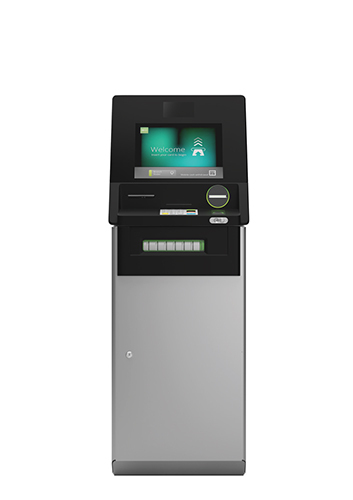 The most advanced cash recycling solution on the market, the user-friendly LTA-350 can elevate service levels and increase profitability at the same time. 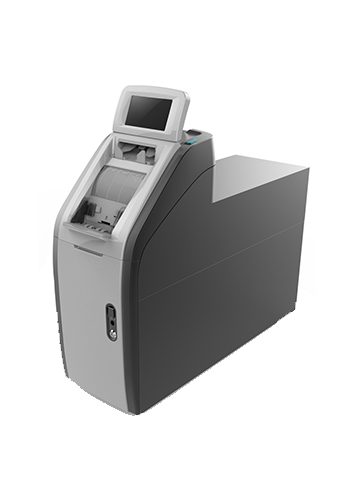 Increased Speed and Security for Superior Branch Efficiency. Better management of your cash means efficiency, growth and the opportunity to position your branches for the future of retail banking.